Laparoscopy: WEIGHT LOSS SURGERIES:Extreme escape from obesity. 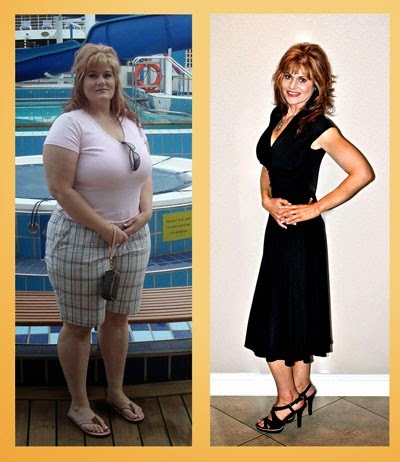 WEIGHT LOSS SURGERIES:Extreme escape from obesity. Bariatric Surgery or Weight loss Surgery is an operation performed in stomach of the patient to reduce the weight.This operation is mainly for the obesity patients or sometimes it is an option for the patients who cannot reduce their weight by other surgeries. During this time of surgeries reducing the amount of food intaking by the patient. The weight loss surgery is done by reducing the size of the stomach or removal of one portion of the stomach. This surgery completely changes the anatomy of the patients digestive systems also it will limit the amount of food the patient can digest or can eat. Recovery from Arthritis and Joint pain. Gastric surgeries will done by decreasing the size of the Stomach or decrease the amount of absorption of nutrients and food. This surgery also provide health benefit such as a prevention of cancer and the diabetes.